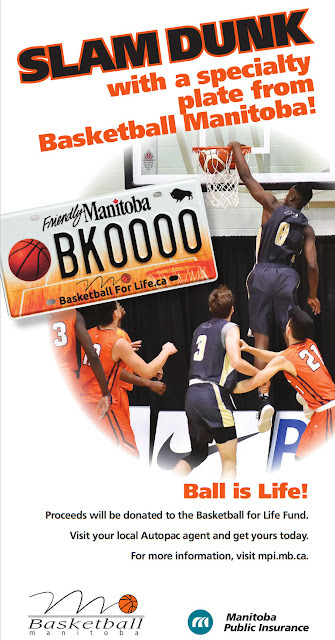 Dakota Collegiate has announced the date of its official opening of a new outdoor basketball court that will be named after long time basketball coach and Manitoba Basketball Hall of Fame member Dale Bradshaw. Dakota Collegiate were Provincial Finalists seven times and Provincial Champions five times. 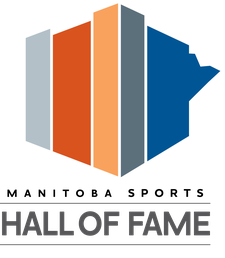 As a provincial team coach for Basketball Manitoba for 15 years (1979-1994), his teams have won ten different medals in inter-provincial competition. 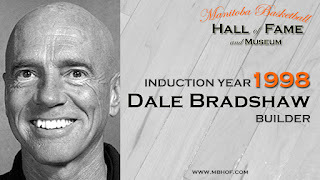 Throughout his coaching career, Dale has contributed to the development of basketball as a clinician and mentor to coaches in Manitoba at the high school and university levels. 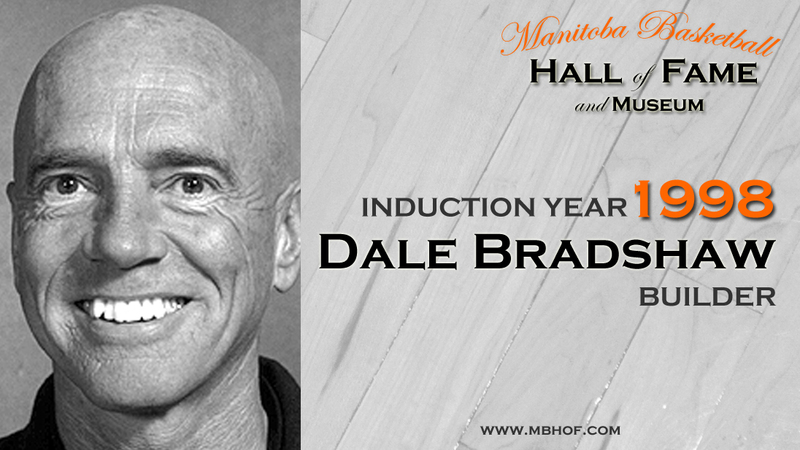 Dale has also been inducted into the Manitoba Sports Hall of Fame. Ribbon cutting at the court which is located in the back field near the corner of Dakota St and Bishop Grandin Blvd. Speeches and refreshments will be in the Dakota Collegiate gym.